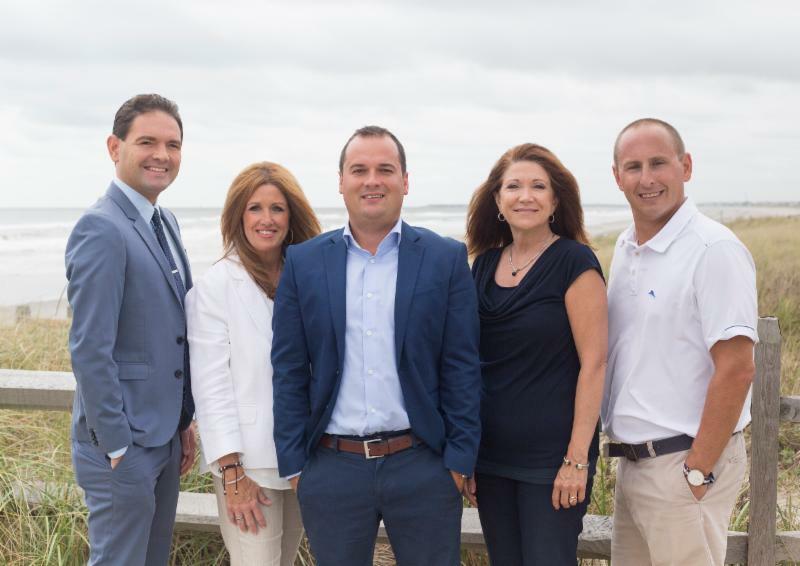 Sea Isle City Real Estate Market Report: Week In Review! This past week there were 4 homes placed under contract, 11 homes sold and settled and currently there are 131 properties on the sales market in Sea Isle City. The List price to Sold price ratio is currently over 96%. Mortgage rates are (4.375% for jumbo loan and 4.875% for loan amounts under $453,101).